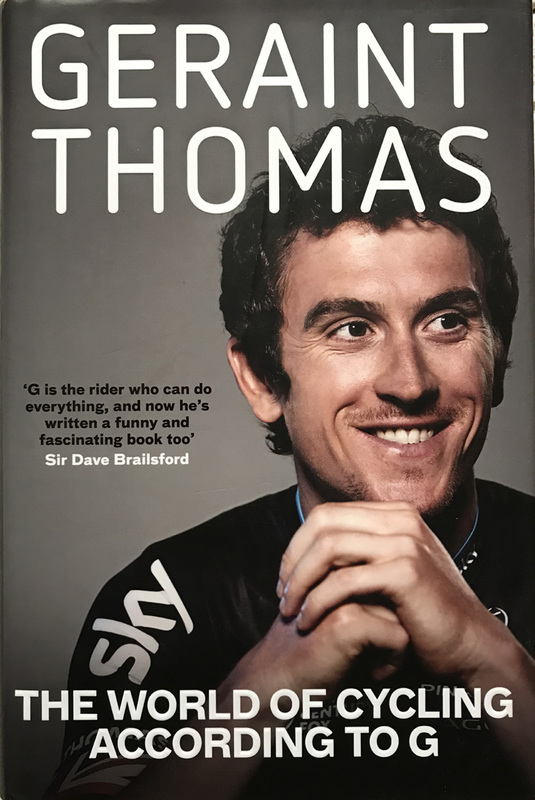 ingGeraint Thomas, the British and Welsh cycling icon and megastar and subsequent winner of the Tour de France 2018, has written an insider’s account of the world of British cycling. 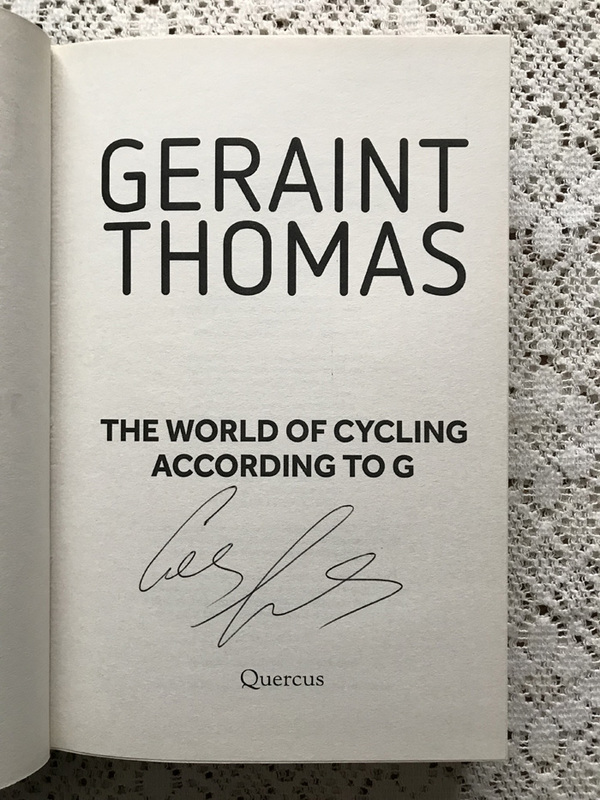 Geraint Thomas, the British and Welsh cycling icon and megastar, and subsequent winner of the Tour de France 2018, has written an insider’s account of the world of British cycling. The dust wrapper is clean, bright, and in very good condition, with mild handling marks. The binding is secure and tight and the interior is in very good condition. 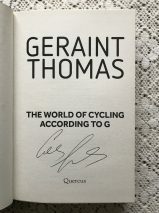 The book is signed by Geraint Thomas to the title page.